Due to the testimonials we’ve received we’ve decided to publish them on our website by adding a Testimonials Page. You can find the page here. The testimonials we have published are those we’ve received from Facebook and Yell.com, all reviews are genuine and are updated on a monthly basis, please feel free to visit our facebook and yell.com for more information. If you are not registered with Facebook or Yell.com and would still like to review our services, please email ashley@aajaesthetics.co.uk. 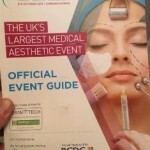 Early October our Senior Clinical Practitioner Janet Lewis attended an event which was the largest medical aesthetics event in the United Kingdom. 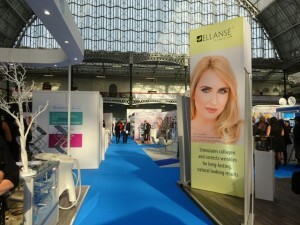 The event was excellent, allowing Janet to see new techniques, companies and products that were in the aesthetics sector. 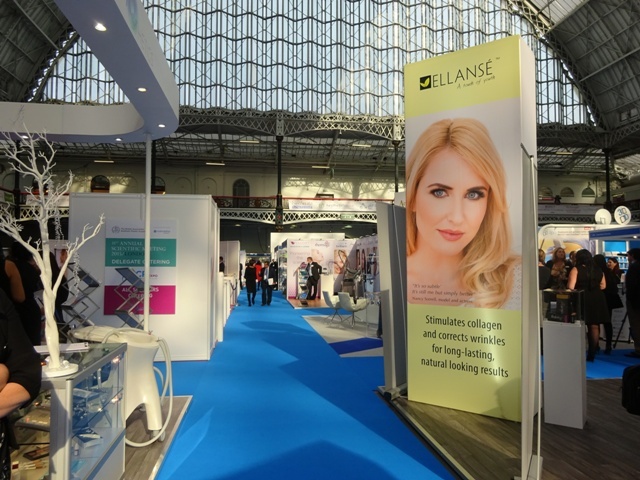 There were great stalls and demonstrations at the event and it was refreshing to network with other professionals in the industry and talk about the services on offer. As always Janet strives to keep up-to-date with industry standards and best practice to make AAJ South Wales premier aesthetics consultancy. We are running a voucher scheme at the moment, get in touch with us on 07980355162 or email ashley@aajaesthetics.co.uk. Are you on social media why not come along and join us, we share updates and news on our facebook and twitter also we’ve got google plus coming soon! Have a browse around our wesbite and remember you can email us for more information.